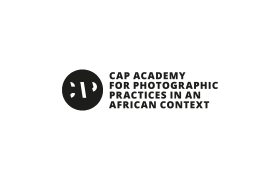 The call to the CAP Prize 2019 closed on 7 February 2019. The panel of 23 international judges is now reviewing the numerous entries. 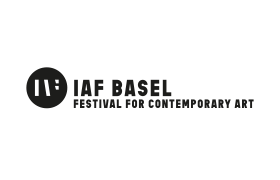 The shortlist with 25 projects will be released on 1 April 2019 and the five winners announced in June 2019 at Photo Basel International Art Fair. 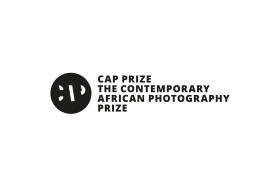 The call to the 9th cycle of the CAP Prize will open on 7 November 2019.